Known for his work on major blockbusters like The Avengers (2012), Iron Man (2005) and Transformers: The Last Knight (2017), Kevin LaRosa, II has worked on over 100 different motion picture and commercial productions. An accomplished pilot like his father and grandfather, Kevin grew up with the sights and sounds of engines and propellers for as long as he can remember. 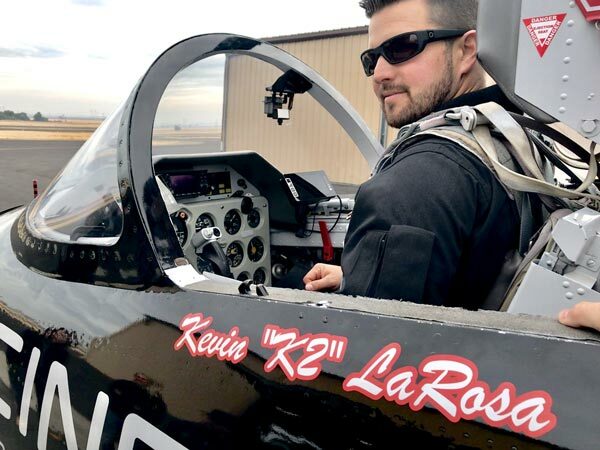 Kevin’s father, Kevin LaRosa Sr, began taking him on movie shoots at the early age of 10 and by age 17, Kevin received his certificate to fly. Today, Kevin is one of Hollywood’s most sought-after pilot and aerial coordinators, licensed to fly a variety of aircraft ranging from helicopters and airplanes to Learjets and more. Kevin is an ATP rated pilot trained and certified in a multitude of aircraft. He also holds type ratings in several Learjet models in addition to the C-130/ L-382 Hercules and the Sikorsky S-70/ UH-60, as well as an FAA Part 107 UAS rating for flying unmanned aircraft. Kevin is a member of the Screen Actors Guild, and the Motion Picture Pilots Association. In March of 2017, Helinet Aviation Services, a full-service provider of aerial film production services to the motion picture and advertising industries, named Kevin as their VP of Aerial Film Production. Kevin’s longstanding relationship with Brown and Firehawk Helicopters lead to a partnership between Helinet and the two companies. Kevin saw the need for a Black Hawk in Los Angeles for production work and his vision lead to the first Sikorsky UH-60A ESSS Black Hawk based in Southern California that is specially equipped for the motion picture and television industry. The twin-engine Black Hawk known as MovieHawk™ is currently the only ESSS model of its kind available within the industry. In addition to Kevin’s vision of having a Black Hawk based in Los Angeles for production work, he also saw the growing demand to shoot high-speed objects for television, feature films, and high-performance photography. This lead to the development of another partnership between Helinet and the civilian aerobatic formation team, the Patriots Jet Team. 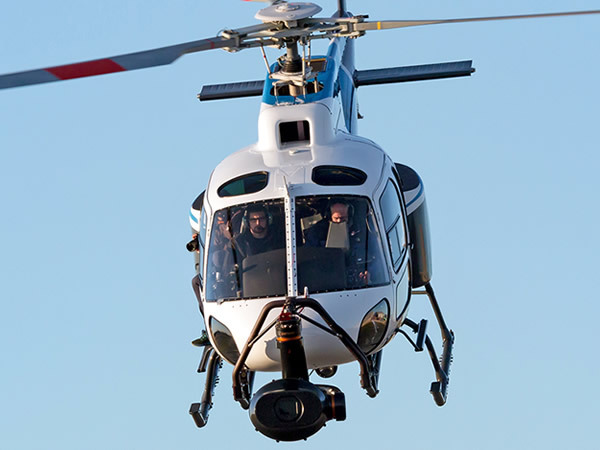 Kevin and the two companies worked together to create the aerial platform Cinejet™, the industry’s first, Aero L-39 Albatros jet featuring a customized gyro-stabilized SHOTOVER F1 camera system designed for high-speed aerial cinematography. Kevin and Helinet have established a nationwide and worldwide network of contacts that can provide aircraft and production services in any location.